The Practical Handbook of Compost Engineering presents an in-depth examination of the principles and practice of modern day composting. 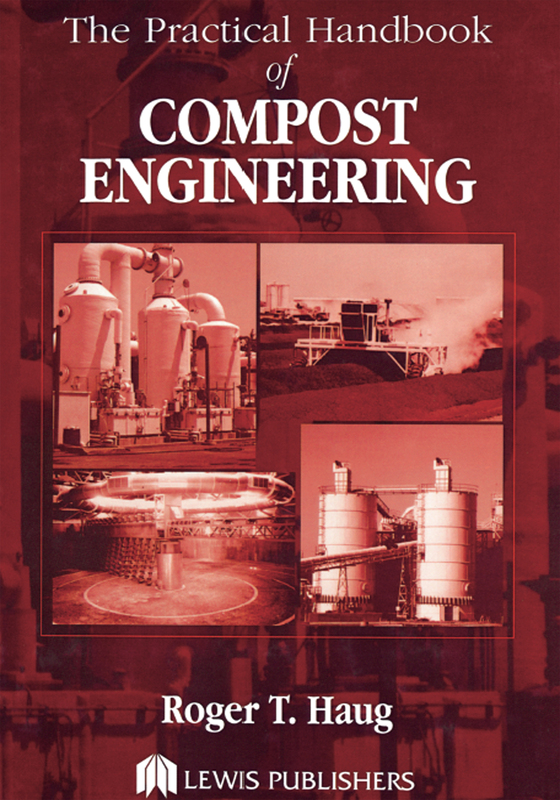 This comprehensive book covers compost science, engineering design, operation, principles, and practice, stressing a fundamental approach to analysis throughout. Biological, physical, chemical, thermodynamic, and kinetic principles are covered to develop a unified analytical approach to analysis and an understanding of the process. A brief history of the development of composting systems, which leads to descriptions of modern processes, is presented. The Practical Handbook of Compost Engineering also discusses the elements of successful odor management at composting facilities, including state-of-the-art odor treatment and enhanced atmospheric dispersion. The book is excellent for all engineers, practitioners, plant operators, scientists, researchers, and students in the field.